Train hopping in Seoul is as easy as 1-2-3! What I like about their subway is that all stations have English translation. They also installed automatic platform gates for safety of the passengers. 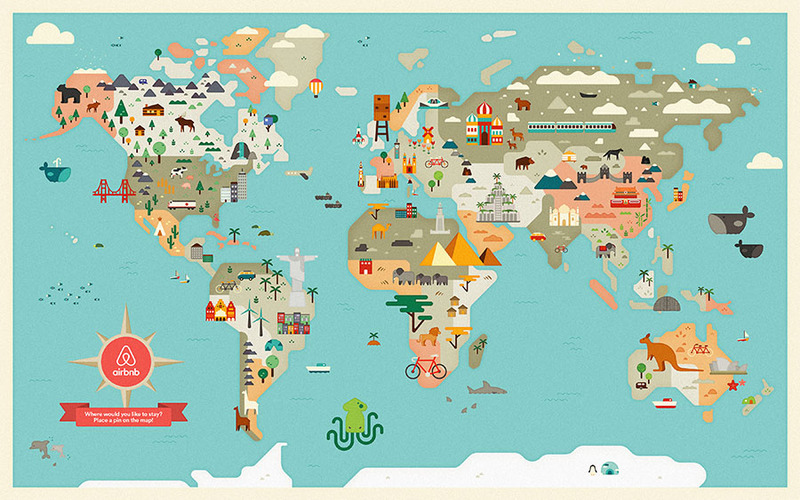 Lost? Not to worry. 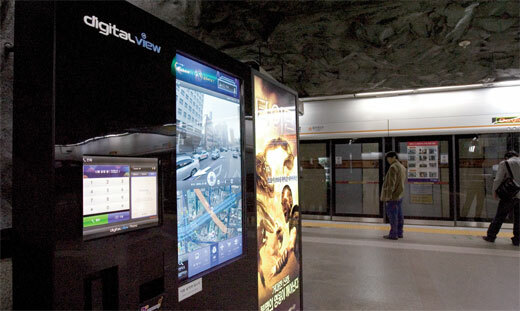 There's a touchscreen kiosk called Digital View in all stations that work like a smart phone with installed applications like virtual maps and tour guides. Photo grabbed from Daum. 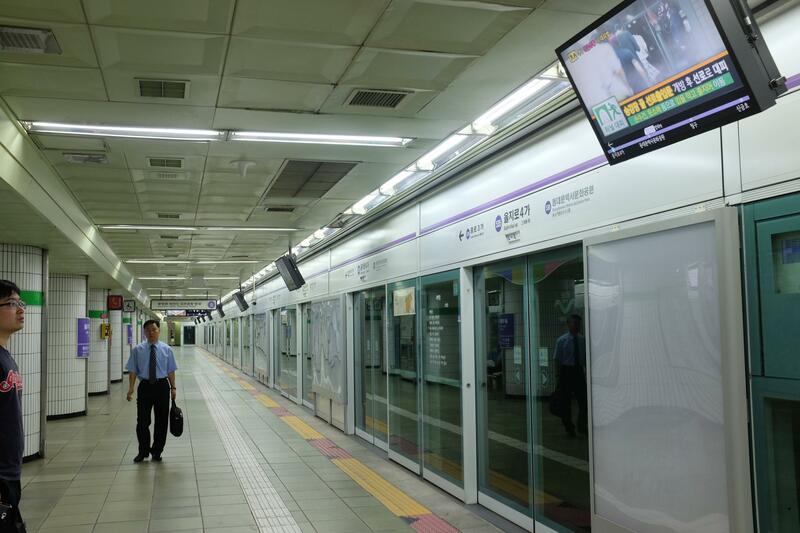 Strong network connections such as 3G, 4G/LTE, and WiFi signals are accessible in all stations and moving subway cars so you're literally connected everywhere you go. 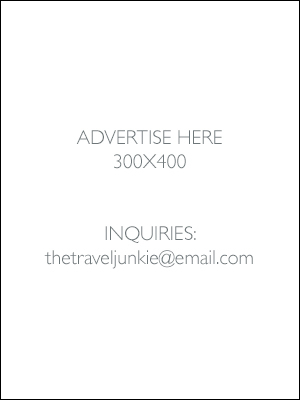 I recommend getting your own T-money card upon arrival in Seoul. 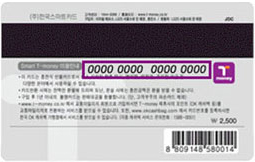 It is a transportation card as well as a device used to pay for transportation fares (bus, taxi and subway) and transactions at convenience stores. Photo from Visit Korea. 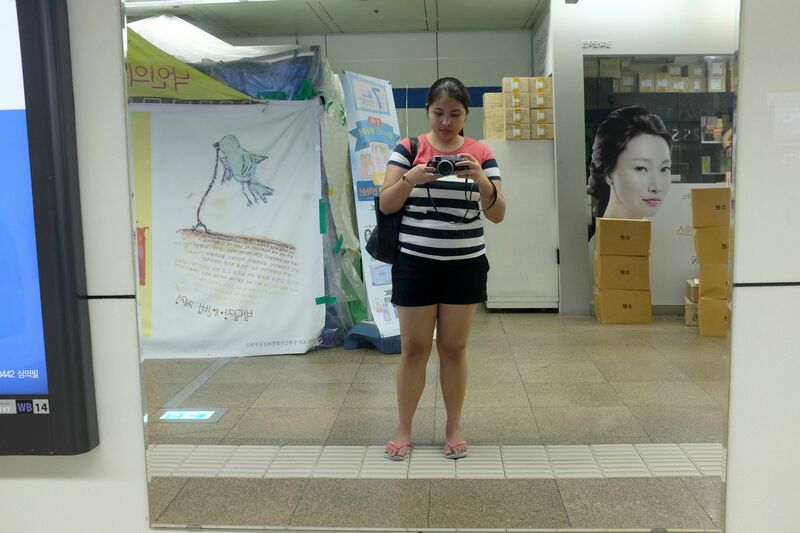 Spotted huge mirrors and beauty/cosmetic shops along the hallways of different subway stations. 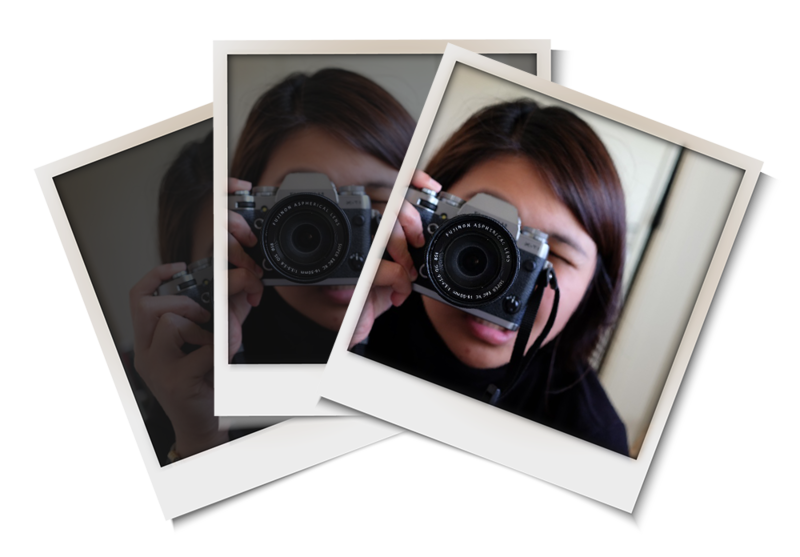 I truly believe now that Koreans are really really and I mean REALLY vain. Lol. 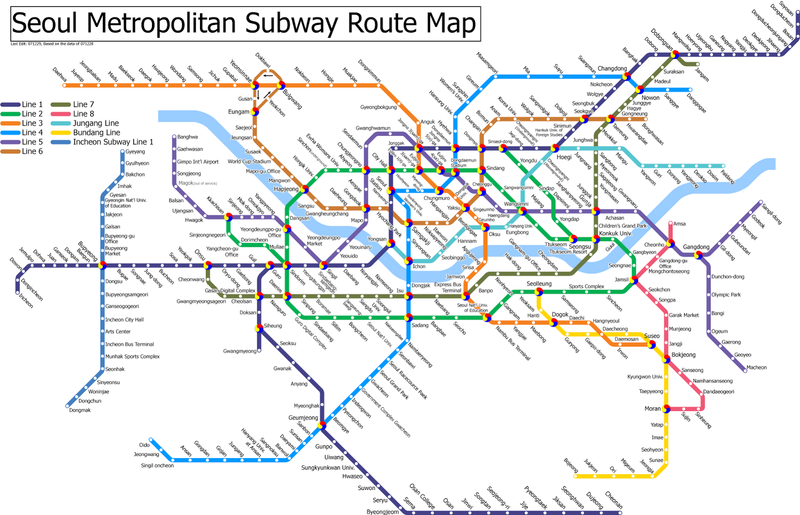 To end this post I would like to share blogger Matt Kelly's thought about the Seoul metro: "Riding the subway in Seoul is a lot more than just transportation. 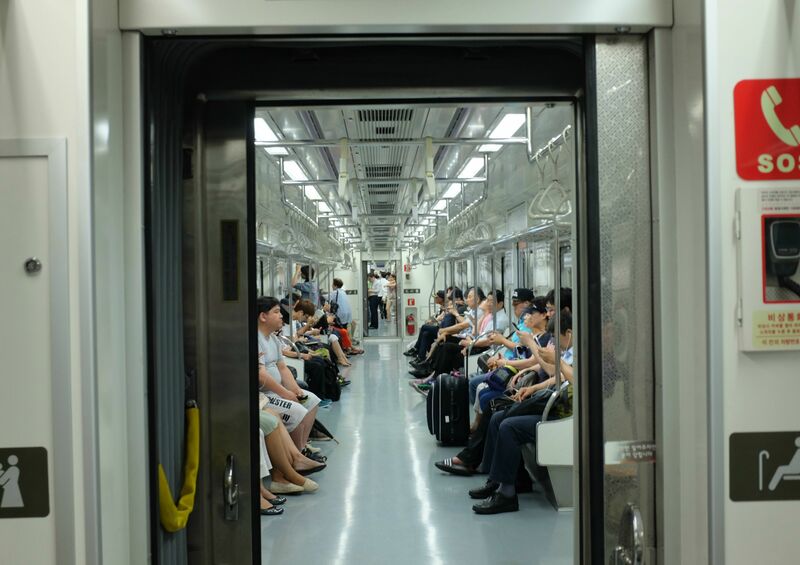 It gives you a lot of idea about the Korean culture whether its the credible technology that you see in the system or really just the way that Korean's show their respect for the elderly by reserving seats for them. 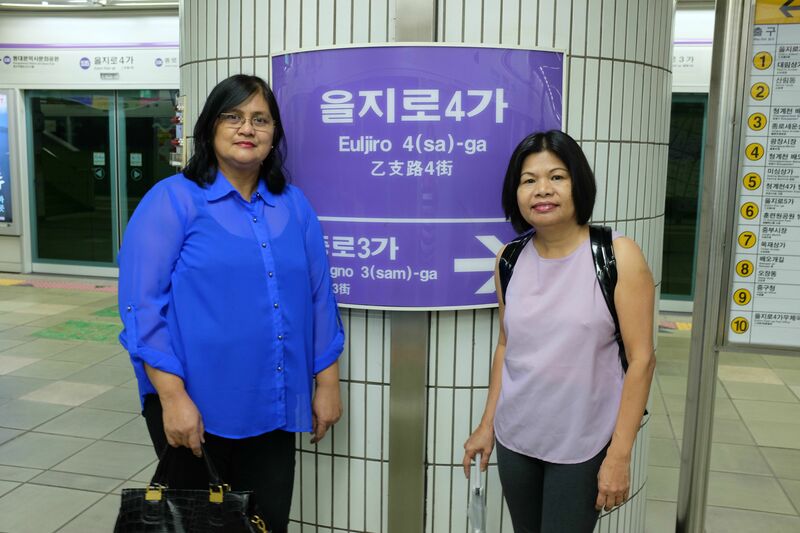 Riding the subway gives you a snapshot to what it means to living the Korean society." P.S. How I wish that one day we'll experience better transportation like this in the Philippines.